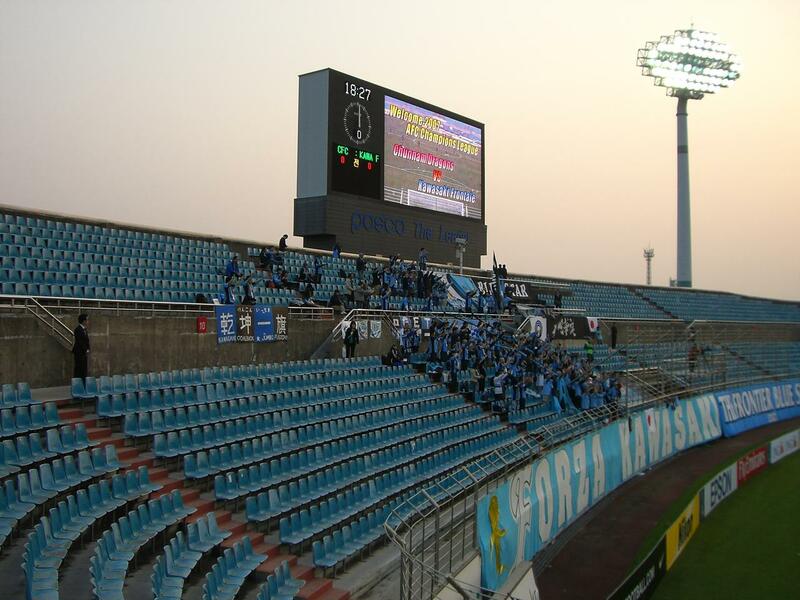 It’s Korea’s second football-specific stadium, opened in 1992, two years after the first ground in Pohang. 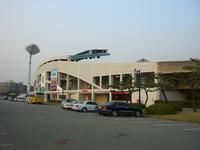 Initially planned to be an athletics venue, was later redesigned as plans of forming a football club in Gwangyang were announced. 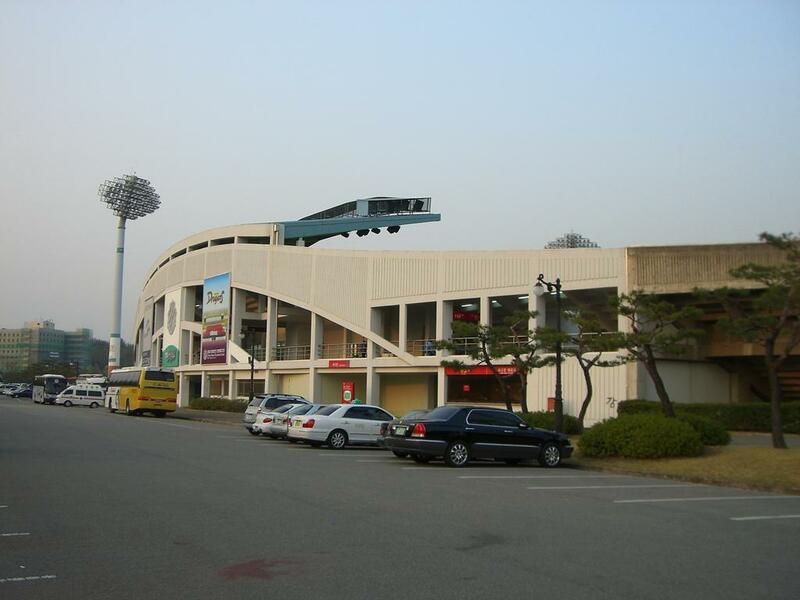 As decided, the Chunnam Dragons side was established in 1994 and is since among the most recognized teams in South Korea, using the stadium since founding.